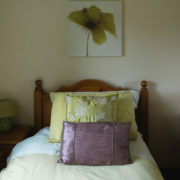 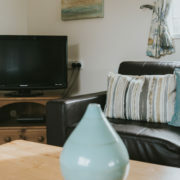 Clematis Cottage is part of our converted stables area and sleeps 3 people in two bedrooms, a double single. 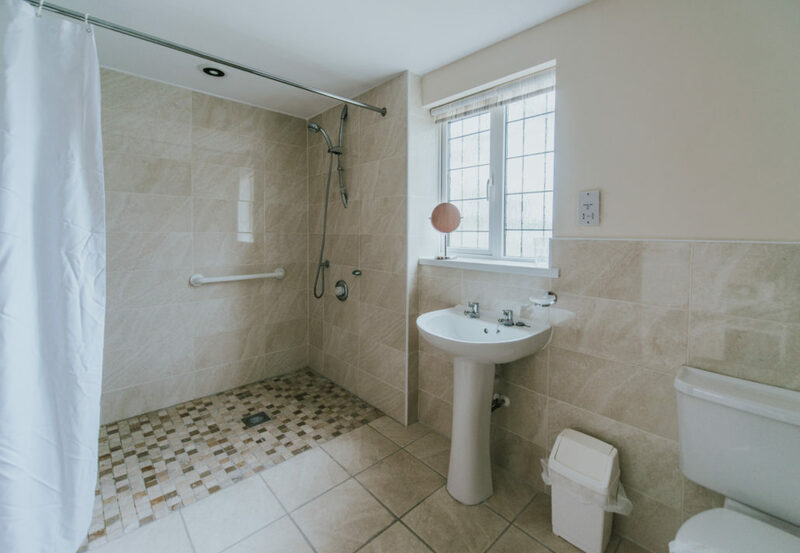 Based on one floor, it has an open plan kitchen and living room area which makes it ideal for people with mobility issues or wheelchair users. 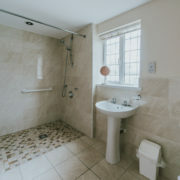 The large contemporary bathroom has a walk in shower for real luxury, and if you require a shower chair, we are happy to provide one on request. 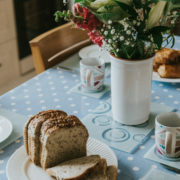 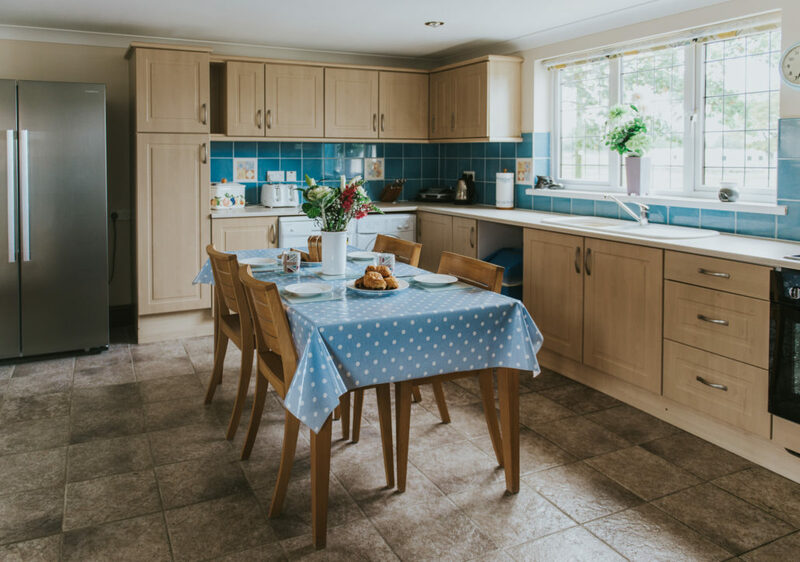 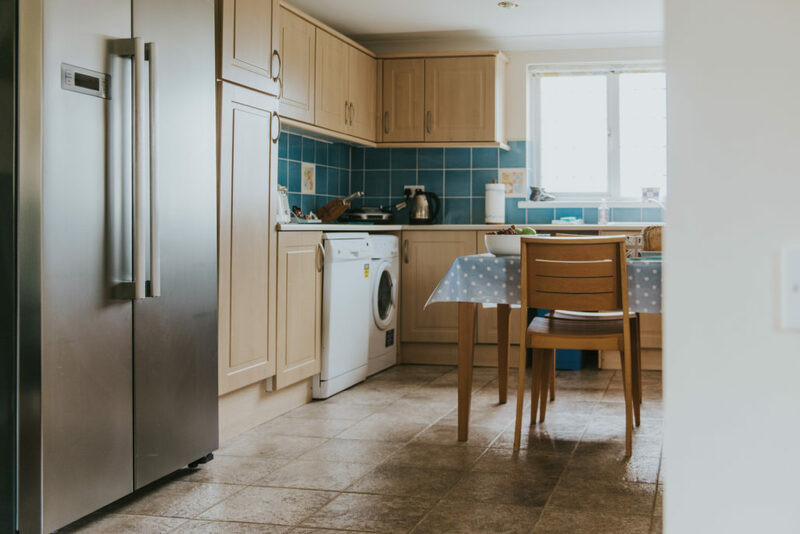 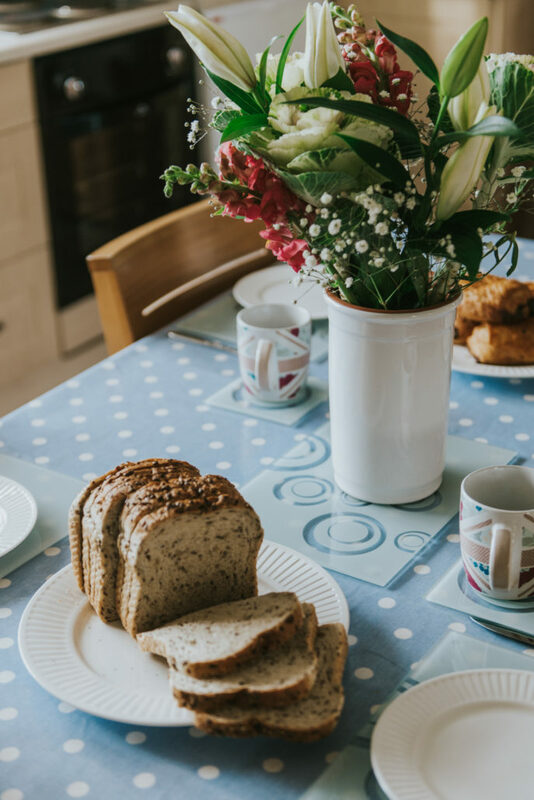 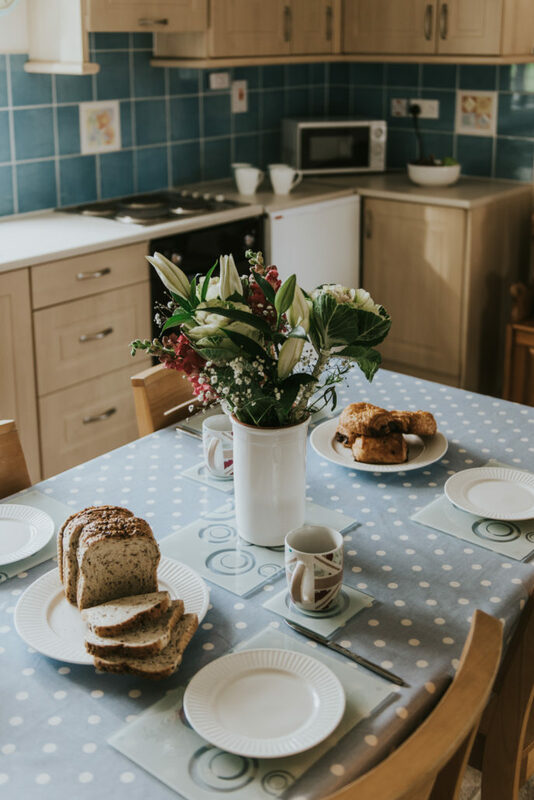 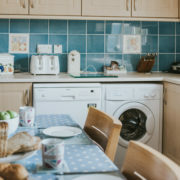 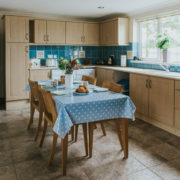 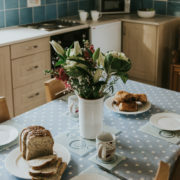 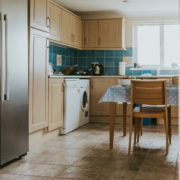 The fitted kitchen has a dining table for 4 plus all the amenities you would find in your own home including a washing machine, dishwasher, fridge freezer and microwave. 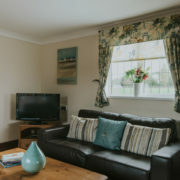 The lounge has plenty of comfortable seating on our leather sofas and TV with DVD player. 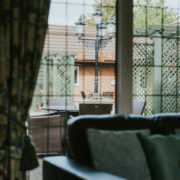 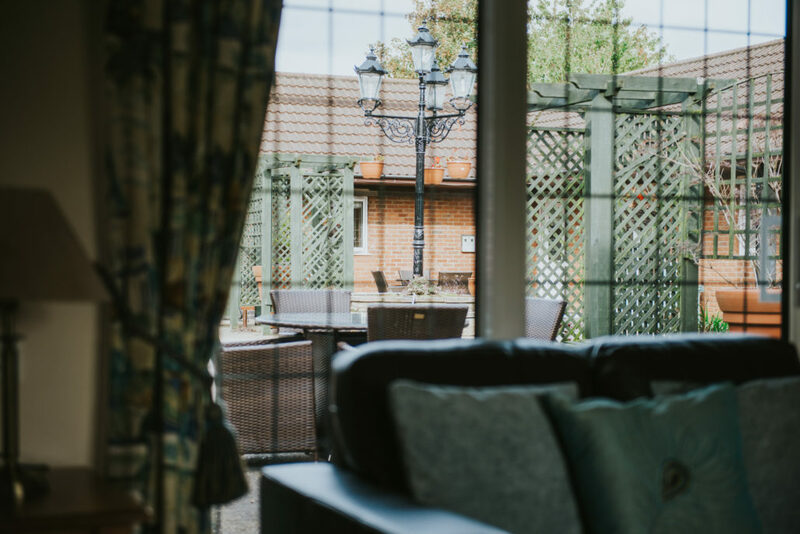 The lounge also has patio doors which open onto the lovely courtyard area with outdoor seating. 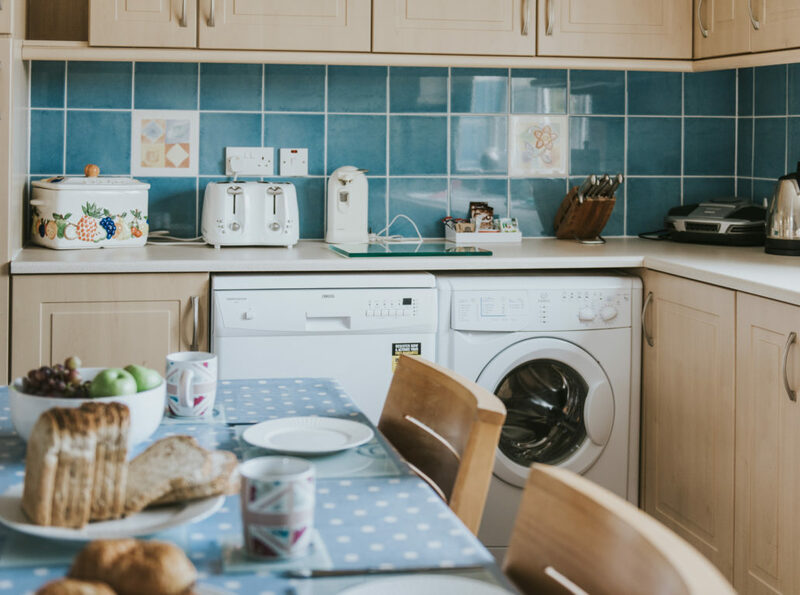 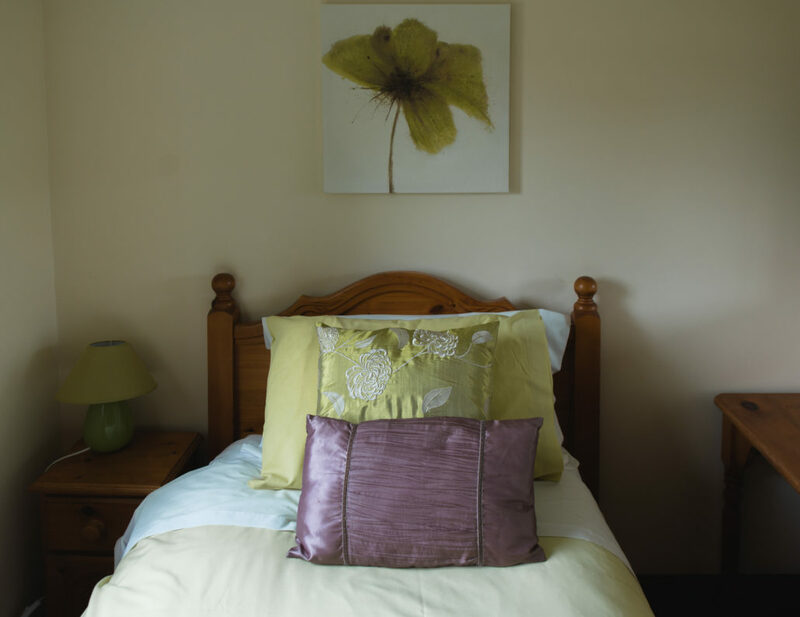 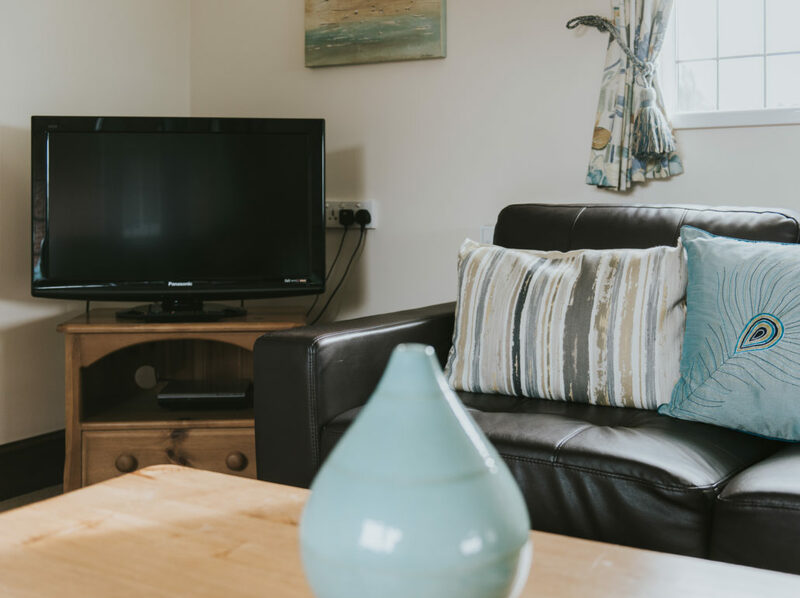 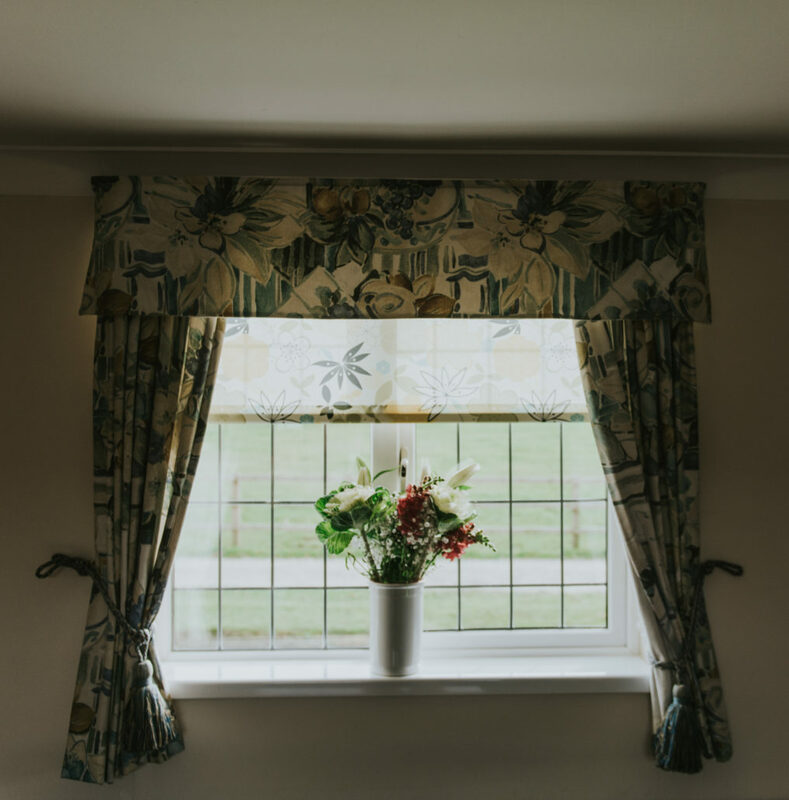 We want you to feel at home so we supply all the essentials including bedding, towels, tea towels, washing machine and dishwasher tablets and washing up liquid. 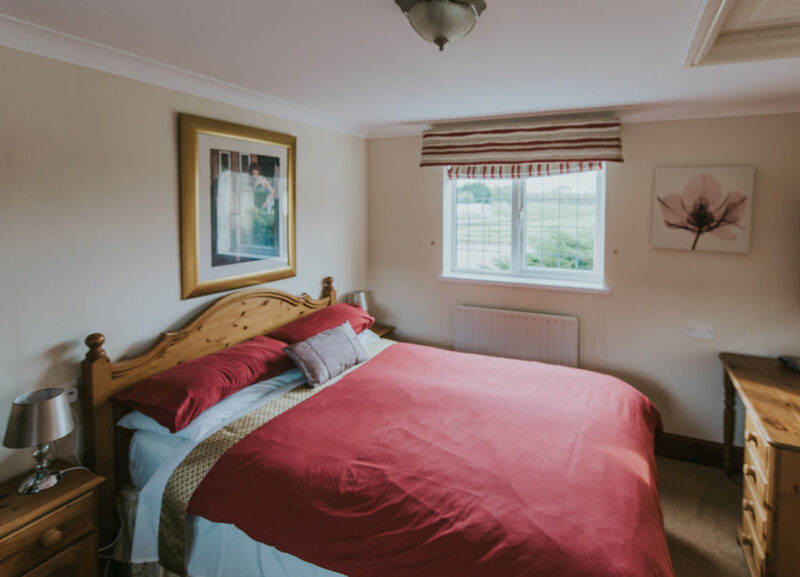 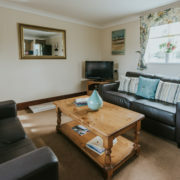 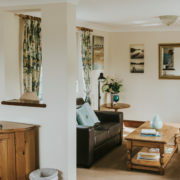 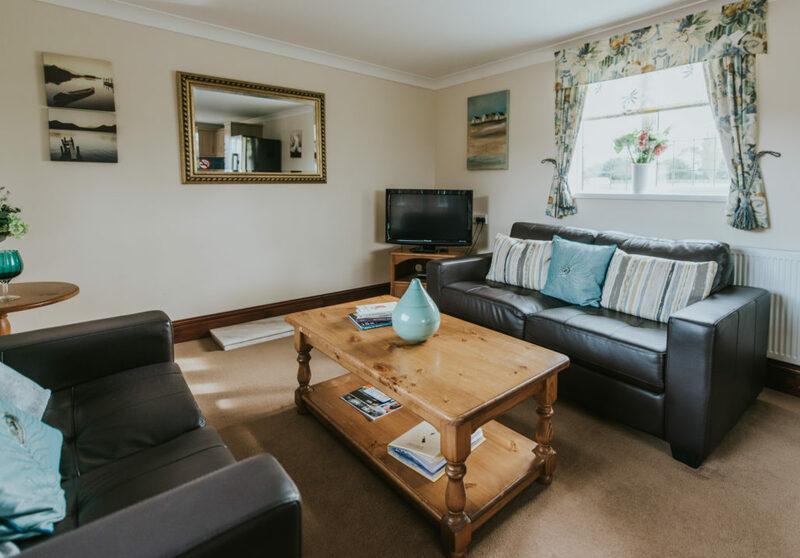 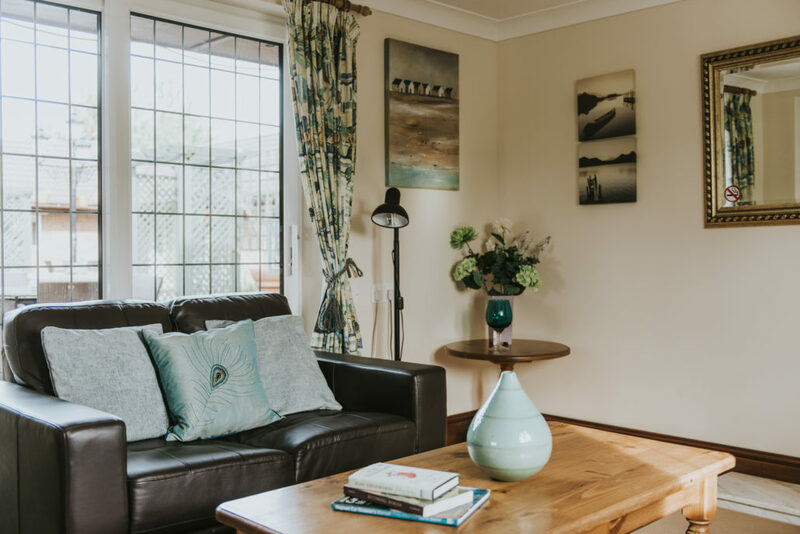 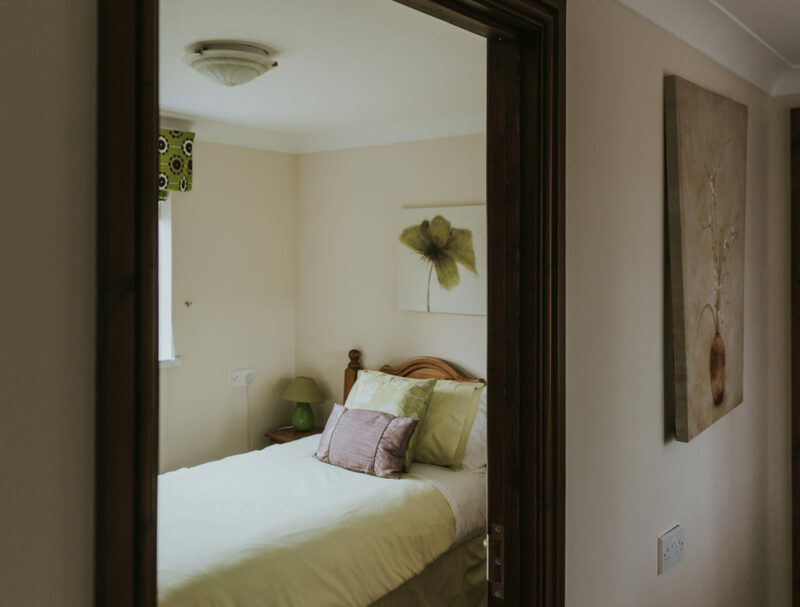 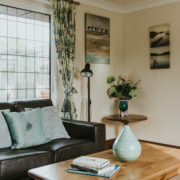 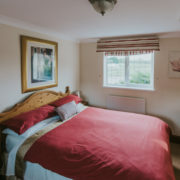 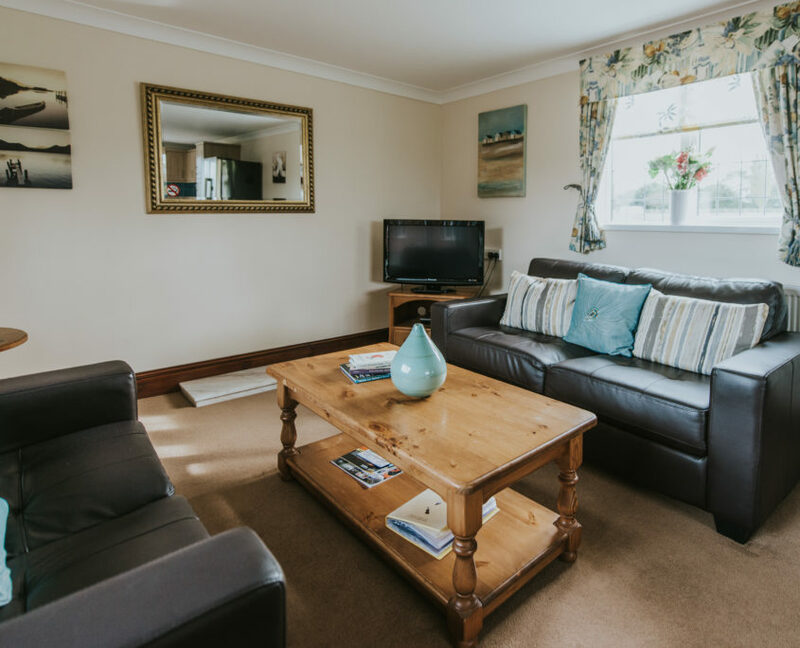 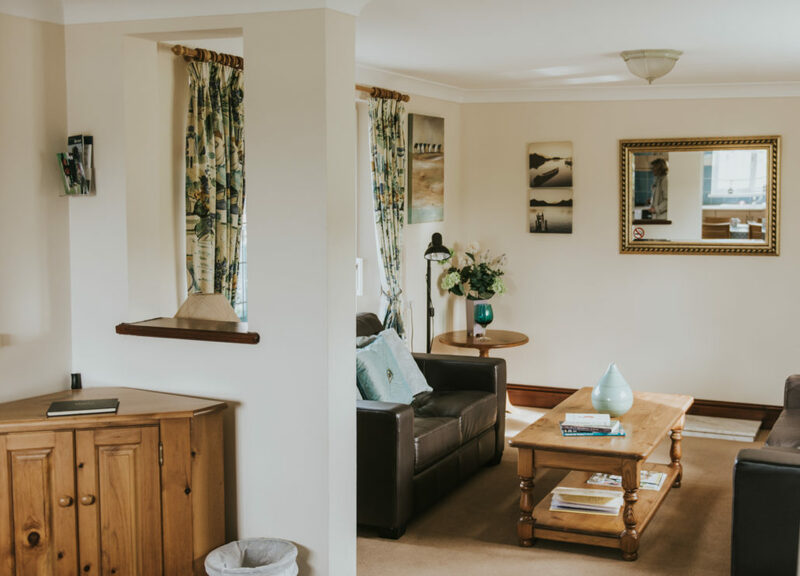 We offer weekly bookings to Clematis Cottage and we can also offer some short term stays (min 3 nights), subject to availability. 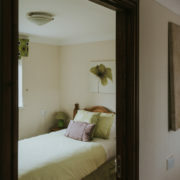 We try and be as flexible as possible regarding a change over day, so please give us a call to discuss. 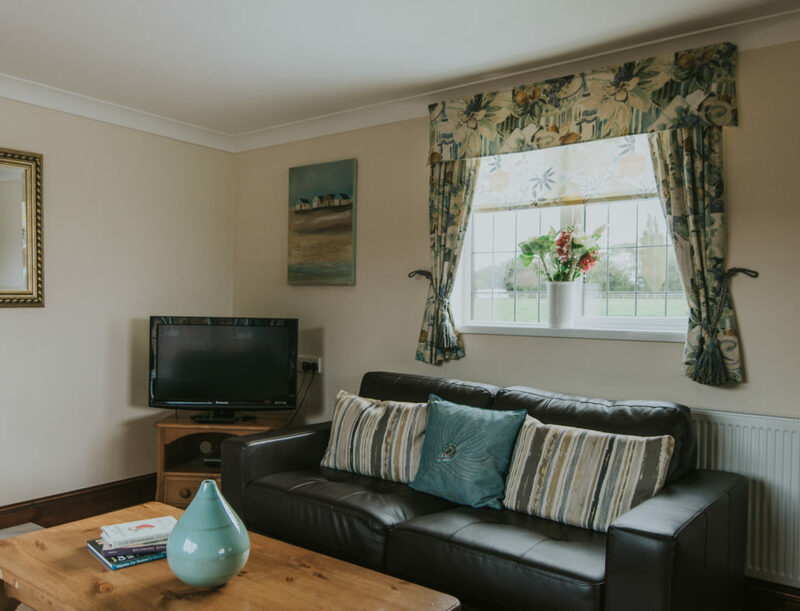 As a guest of Clematis Cottage you can try your hand at fishing in our fishing lake or get out and about and discover the hidden gems of Lincolnshire.